WAI Global has added new rotating electrics products to its aftermarket range. 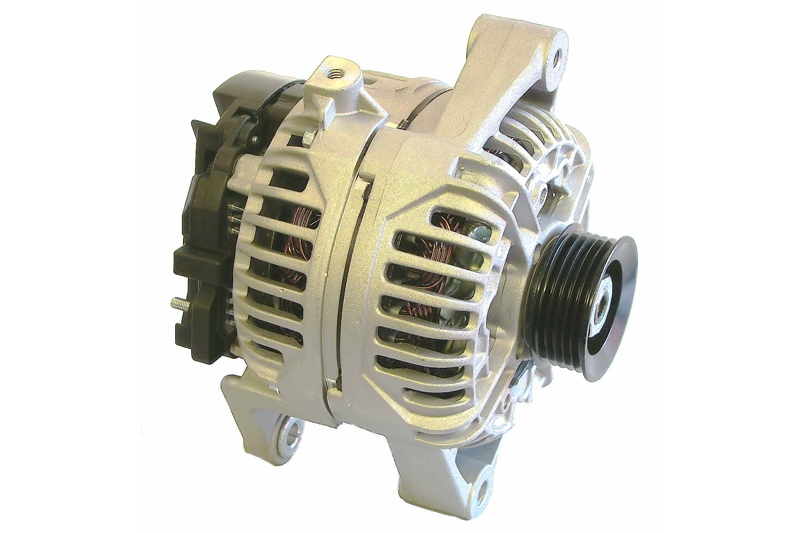 The manufacturer has added four alternators to its ever-expanding range, covering the latest vehicle applications for both passenger cars and light commercial vehicles, for several major manufacturers, including BMW, Mercedes and Audi. Part number 20888N offers coverage for BMW 1 Series, X1, X3 2.0 D (2009>); part number 11715N covers Mercedes CLS, E, GL, M Class, Sprinter 3.0 Cdi (2009>); part number 20700N covers Mercedes Sprinter 2.1 Cdi (2006>) and part number 20662N provides coverage for Audi A4, Q5 2.7, 3.0 Tdi (2011). A full technical support service that provides comprehensive advice on fitting procedures and in-service issues is available as standard when ordering each part.